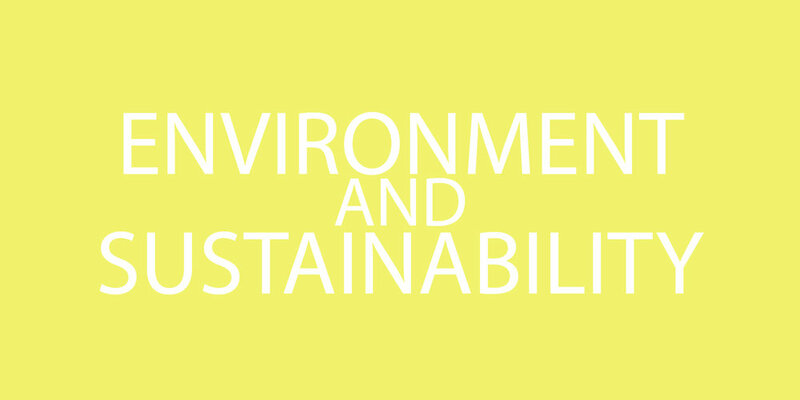 The Environment and Sustainability goal is aimed at protecting the environment as well as improving sustainability through consumption, innovation and awareness. About: Charitable society that promotes urban agriculture and environmental conservation with educational courses. Attempts to teach people how to grow food in the city, compost their waste and take care of their home in an eco-friendly way. About: My Green Space™ is a mobile app that helps you grow your own food with confidence. Plan the garden of your dreams in minutes. My Green Space™ customizes your garden plan based on your city, sunlight exposure, size of space and season. Daily reminders and easy tutorials keep you on track from seed to harvest. A built-in plant doctor helps you troubleshoot pests and diseases with ease. What are you waiting for… grow your own food… We can help. About: A society focused on continued implementation of the Great Bear Rainforest and Canadian Boreal Forest Agreements. Also exists to protect endangered forests, wildlife and our climate from the threats of logging and tar sands. Mission Statement: Society that promotes awareness of and respect for the natural world and plays a leadership role in the stewardship of Stanley Park through collaborative initiatives in education, research and conservation. Offer many volunteer opportunities such as running spring break day camps, removing invasive plants, bird monitoring and many more. About: At SPUD and Be Fresh, our goal is to create relationships with amazing farmers, ranchers, fishermen/women, bakers, and artisans, to make it easy for you to have the freshest ingredients and amazing products delivered directly to your home or office. We believe that food should be healthy, so we partner with local producers and farmers who you can trust; real people who have integrity, who respect our environment, who care about our community, people who value sustainable farming practices and believe in the humane treatment of animals.We select local ingredients from partners who care about your food and our environment. About: A non-profit charitable organization that addresses environmental issues in BC - they work hard to raise public awareness on environmental issues and encourage policies and practices that lead to urban sustainability. About: The Vancouver chapter of a global-non profit, is an environmental organization focused on issues facing our oceans, waves and beaches through conservation, activism, research and education. Programs include ‘Rise About Plastics’, ‘Respect the Beach’ and ‘The Snowrider Project’. About: An organization dedicated to preservation and enhancement of Metro Vancouver’s regional parks. Mission Statement: A society whose mission is to increase public awareness of non-toxic living, recycling practices, conservation of natural resources, and options for sustainable development that help to reduce our footprint on the Earth. Mission Statement: A non-profit charity that cultivates transformative nature experiences for children and youth in urban environments to foster community connectedness, build ecological leadership skills and enhance well being. About: A non-profit society that has volunteers which harvest extra fruit from backyard fruit trees and share them with community groups, in order to promote food recovery and community building. Mission Statement: Vancouver’s first dedicated refill shop specializing in premium soaps. Sell biodegradable soaps selected for minimal impact on human and environmental health while keeping single-use plastics out of landfills, watersheds and energy-intensive recycling systems. Mission Statement: A retail store entirely focused on eco-friendly organic products for the home - helping you transform your home into a natural sanctuary.